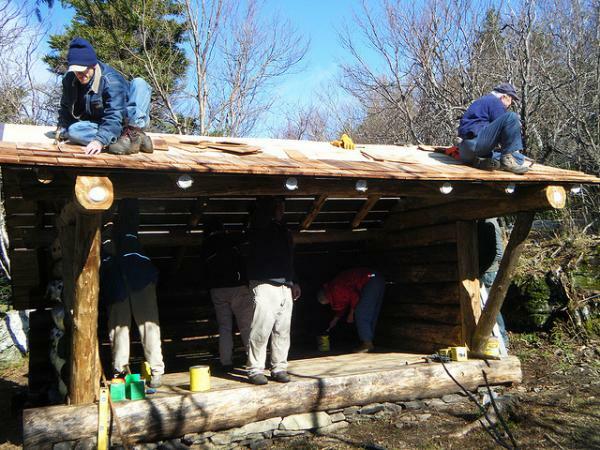 MAHWAH, NJ: Outdoor equipment retailer REI has announced a $10,000 grant to the Catskills Lean-to Repair, Rehabilitation, and Reconstruction Program operated by the New York-New Jersey Trail Conference. The priority projects in the next year are the German Hollow Lean-to, the Devil's Acre Lean-to, and a new lean-to to be built between Mount Temper and Plateau Mountain. A number of privies will also be completed as part of this program. The Trail Conference works with the New York Dept. of Environmental Conservation to prioritize all lean-to and privy projects. The Trail Conference is a nonprofit organization that has been at the forefront of conservation efforts for the past 92 years with a mission to make nature more accessible to the public. More than 1,500 Trail Conference volunteers donate 70,000 hours of work each year, building and maintaining 2,000 miles of trails across the region.